And it can have some serious consequences. When you start sweating almost immediately after stepping out of the shower, it can mean only one thing: It's summer in the Philippines again. The good news is you can now start planning beach getaways. But there's bad news, too: Because of El Niño this year, summer will be even more scorching than usual. El Niño causes problems affecting the environment, such as drought. Not only that, it can also cause problems by drying our skin, which may eventually lead to a common skin condition called Xerosis. Why sweat over dry skin? Skin infections. Excessive dryness can cause your skin to crack. 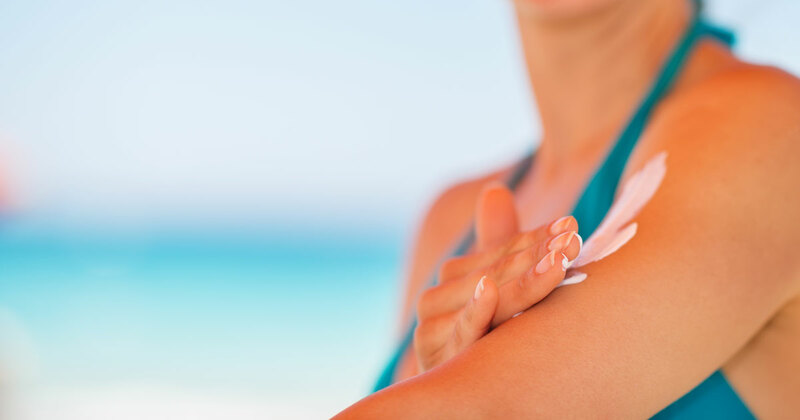 These small openings in the skin make it easier for bacteria to enter, which can then lead to skin infections. Unsightly skin. Dry skin often feels itchy, and the discomfort worsens the drier the skin gets. Scratch your skin enough times and it will eventually become leathery and thick. Eczema breakout. Dry skin is a no-no if you have eczema. The lack of moisture can trigger extreme itchiness, redness, and cracking of the skin. The power to heal dry skin and all its nasty complications is literally in the palm of your hand. First, do a quick skin test. Scratch the skin on your arm, and if white marks appear, your skin is most likely dry. Also, check your elbows, knees, and heels for any signs of dryness, as these are areas where it is most noticeable. 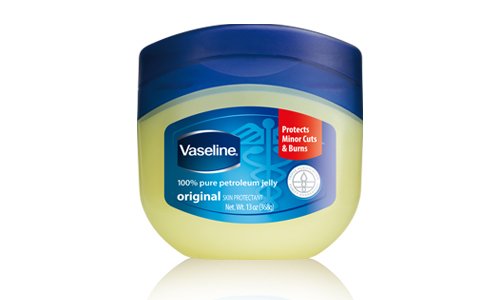 For targeted areas such as elbows, heels, and knees: Heal dry skin with Vaseline Petroleum Jelly, the original wonder jelly. 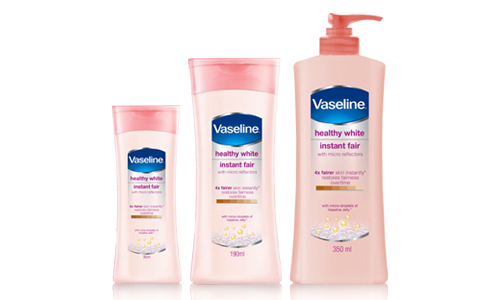 For whitening: Heal dry skin and get 4x instantly fairer skin with Vaseline Instant Fair Lotion. Now that you know what you're up against, preparing your skin for El Niño this year should be easier. Keep moisturization top of mind so you (and your skin!) can have a great summer ahead. 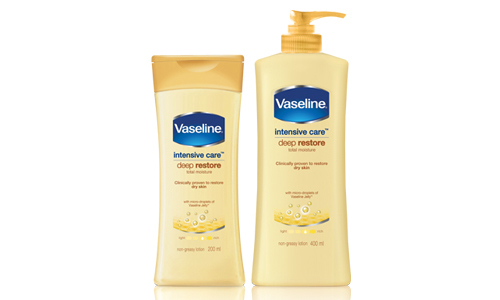 Experience the healing power of Vaseline Lotion. Visit www.vaseline.ph to know more about how you can heal dry skin.